In the Berkshires John and I found a bit of a spiritual home. Beautiful scenery, charming towns, plenty of art, gardens, music, theater, food, etc. A place we could imagine retiring. On our way to visit friends in Great Barrington for the weekend, we started at the north end of western Massachusetts and made stops at MassMoCA, The Clark, and The Mount, Edith Wharton’s home in Lenox. 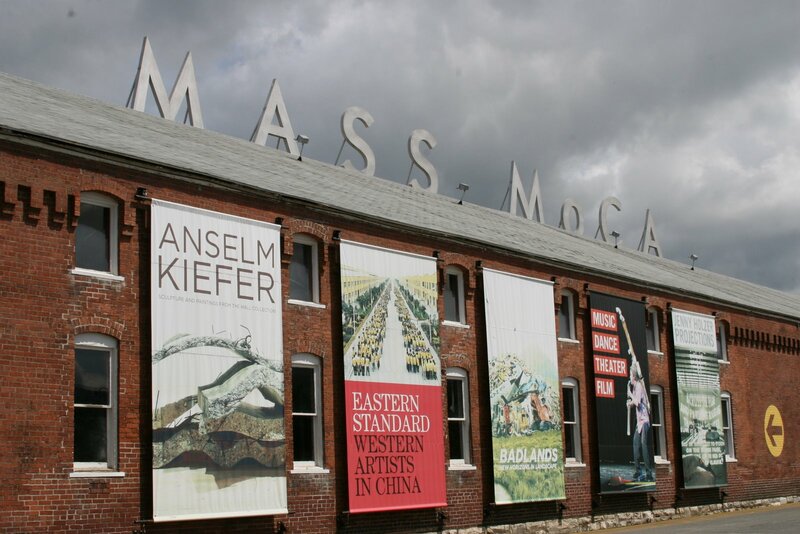 The Massachusetts Museum of Contemporary Art (MassMoCA) in North Adams is housed in a complex of old industrial buildings. The large open spaces are perfect for large scale installations. 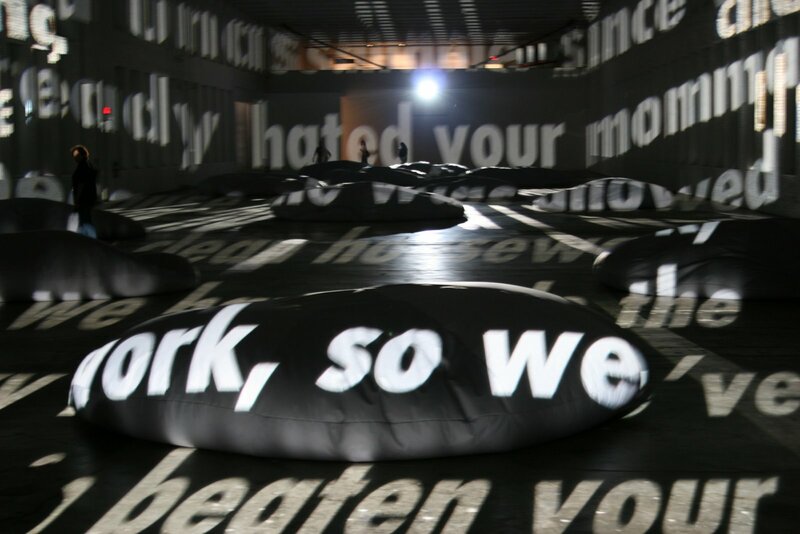 Including a Jenny Holzer installation consisting of a dark room with scrolling text and gigantic beanbags to lounge in. 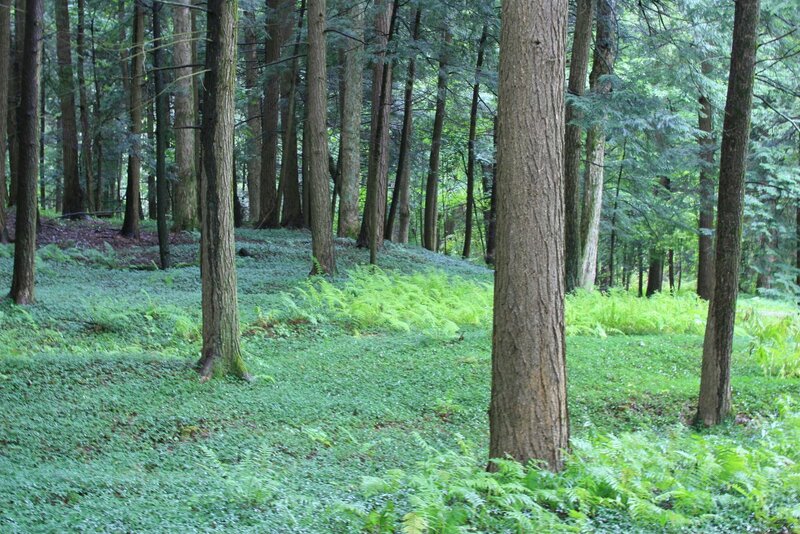 The Clark in Williamstown is a wonderful small art museum with an amazing collection and beautiful grounds. We were on a bit of a schedule and would definitely like to revisit The Clark to spend more time exploring the collection. 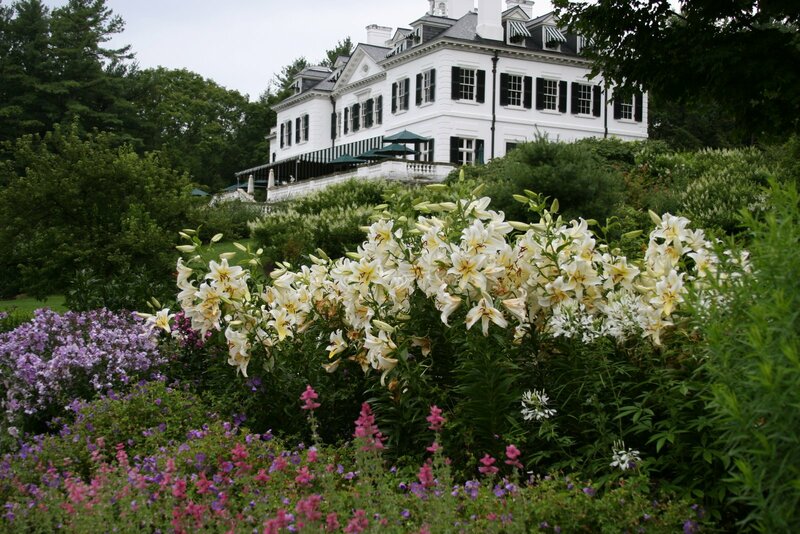 A little further down the road in Lenox is The Mount, a grand house and garden once the home of Edith Wharton. Since Wharton is one of my favorite writers I couldn’t pass this one by and we made it just in time for last entrance. It was particularly good that we made it since there is a possibility that the property will face foreclosure in November. The house itself is certainly beautiful and the main floor has been meticulously restored, but the gardens and the setting are reason enough to visit this property. Oh, The Mount is beautiful. One day I'm going to make a literary tour of America to see the homes of Willa Cather, Edith Wharton and Louisa M Alcott.